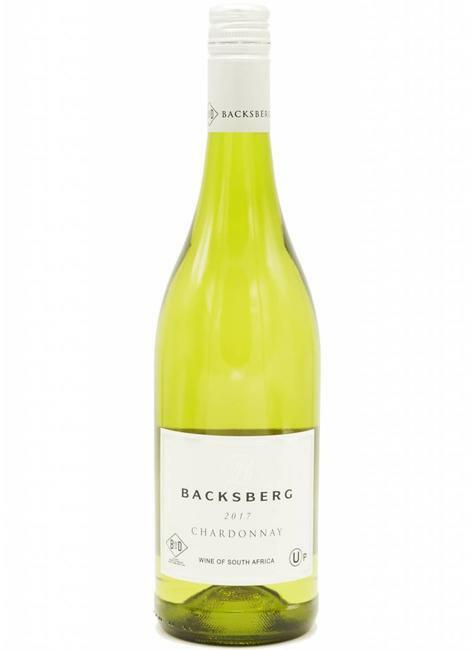 Lemon zest, melon, and hazelnut characters mingle to give this wine a complex and fresh aroma. Natural acidity is balanced by sweet fruit flavors of white peach. The wine is Mevushal and kosher for Passover.